No longer a secret, or rather the world’s worst kept one, Naughty Dog’s The Last of Us heads towards a PlayStation 4 release this summer. Things that go bump in the night: that leaky sink faucet, your neighbor’s cat, and apparently the not-so-surprising reveal of a remastered edition of a video game, especially one so incredibly well-made from last year, through a digital storefront. 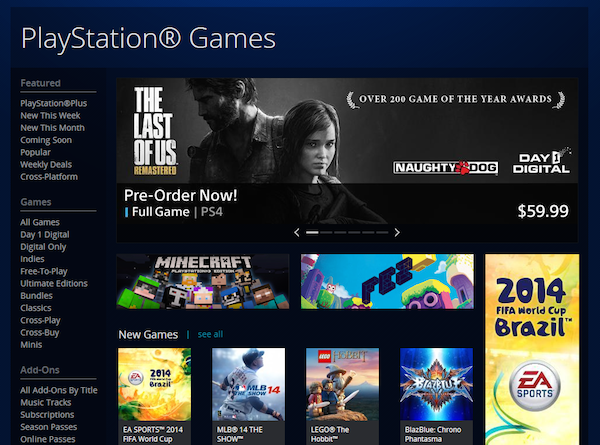 Well, in the wee hours of Wednesday morning the Sony Entertainment Network Store displayed a front-page advert for The Last of Us Remastered on the PlayStation 4 – totally 100% real. It was immediately caught by the users of the popular gaming message board, NeoGaf, and quickly image-grabbed in the high chance of it being taken down. Whether it was by accident or an intentional “you know what guys, lets just get this over with”, Sony finally gave in and confirmed that the smash hit title would indeed be ported over to the PlayStation 4, and is scheduled for a summer 2014 release. 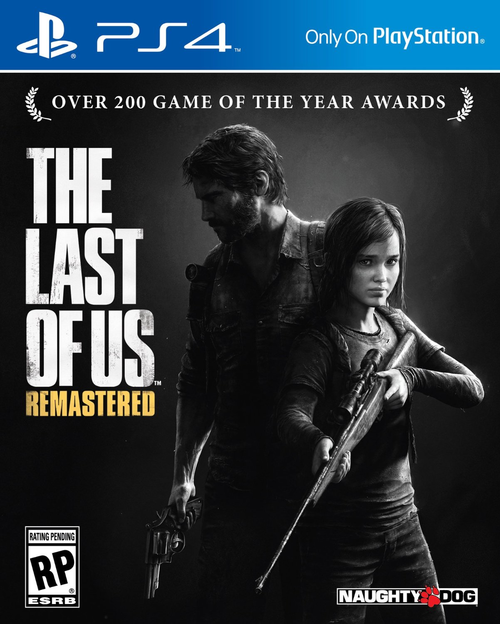 Interestingly enough, the Remastered version is being handled by Naughty Dog themselves, who promise an updated port targeting 1080p and list of other graphical upgrades. There could even be the possibility of the game hitting a 60-fps framerate, as mentioned by the game’s own creator director and writer, Neil Druckmann, over Twitter. Not entirely full confirmation, but it’s good that the team is striving to make the best port possible. On that front, The Last of Us Remastered will also come with every downloaded content – singleplayer and multiplayer – released for the game, including the critically-loved The Last of Us: Left Behind. 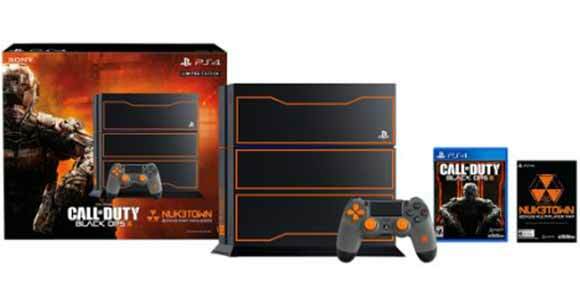 Notably for huge fans of the game, the PS4 release will also come with an exclusive director’s commentary for all the in-game cinematics, hosted by the aforementioned Neil Druckmann, and voice actors Troy Baker (Joel) and Ashley Johnson (Ellie). 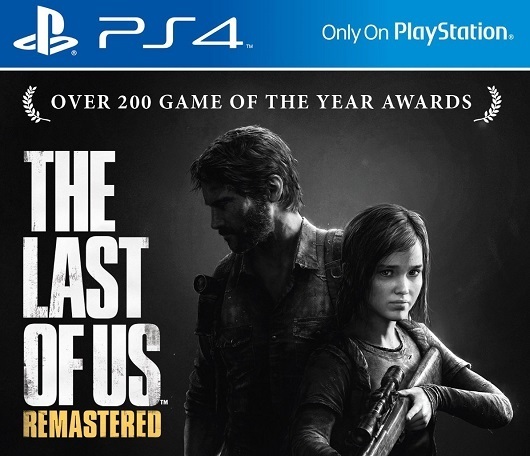 You can pre-order The Last of Us Remastered for the PlayStation 4 currently, at online retailers or through the PlayStation Store, and expect to pay $60.00 USD whenever it releases. 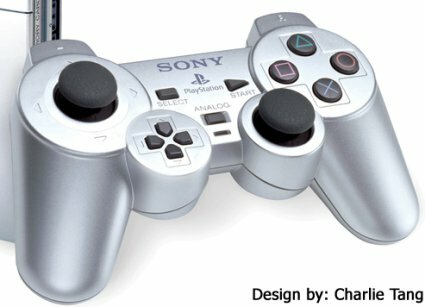 To which, Sony should have more information about in the weeks to come, and most likely at this year’s E3. realmente me interesa tu sutio web!